Meet Your Outfitters Kenny & Coley Low. 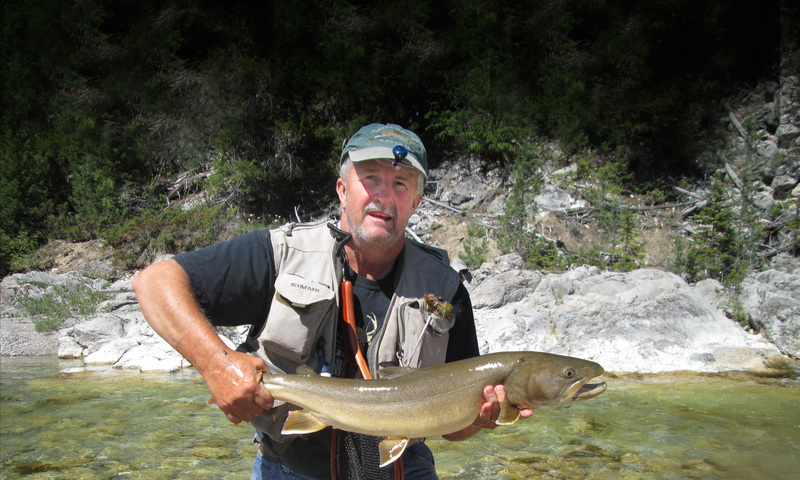 Now open to catch & release bull trout. Fish with us! K Lazy 3…your guide to Montana’s Bob Marshall and Scapegoat Wilderness! 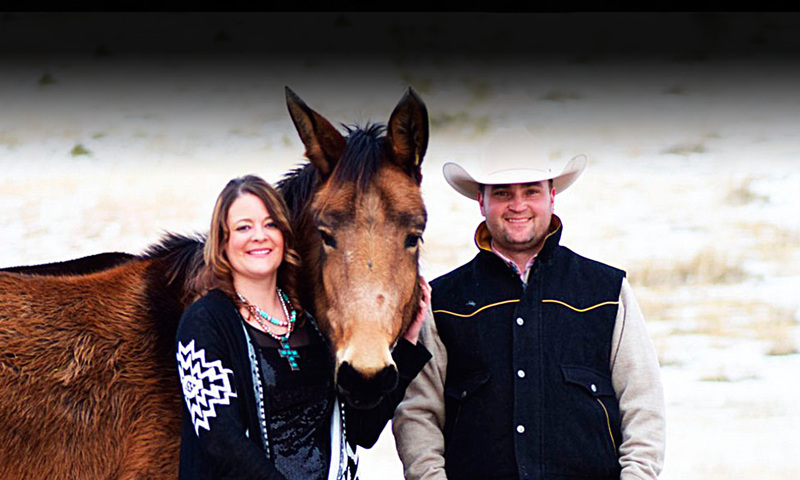 The K Lazy 3’s personal goal is to provide a Rocky Mountain wilderness experience for the entire family. Over one million acres of scenery and solitude await you in the Bob Marshall Wilderness Complex. 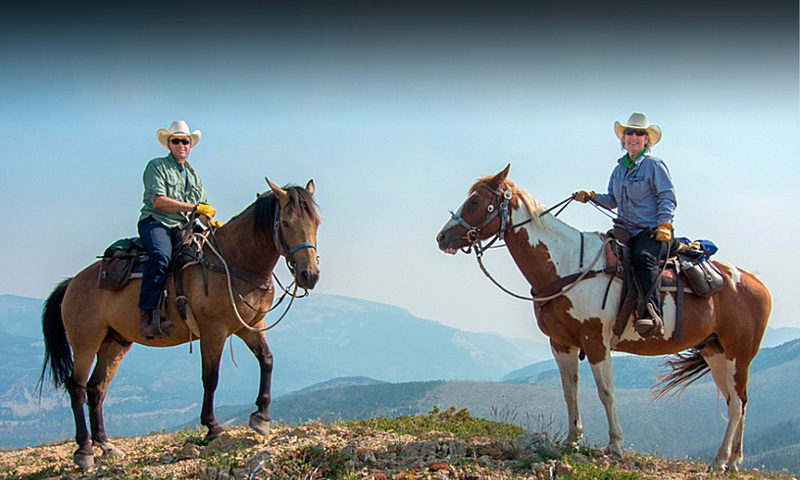 In this vast, unspoiled mountain beauty, abundant Montana game, fly fishing, photography, sight-seeing, hiking, or just horseback riding can all be enjoyed daily. While we offer several scheduled trips, we will also work hard at tailoring the perfect adventure vacation for your family or group in terms of flexible dates, length of stay, activities, group size and trip format (fixed camp or roving camp). 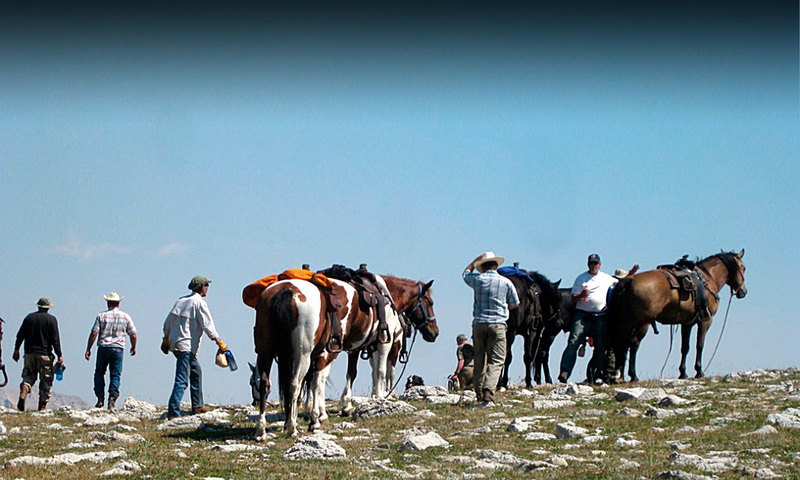 Give us a call and let us work with you in providing an outdoor wilderness adventure that meets your needs.